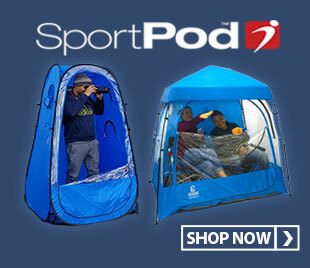 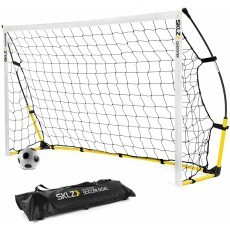 Scoring a goal in soccer is hard but setting up a portable soccer goal is easy! 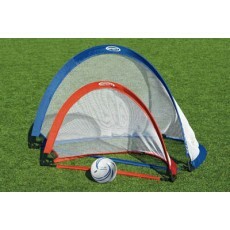 Practice your kicks anywhere in minutes with our wide selection of portable soccer goals. 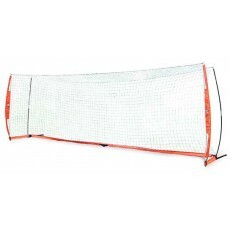 Built from high quality materials, these soccer goals maximize stability and durability to keep practices, pick-up games, and scrimmages going for hours on end. 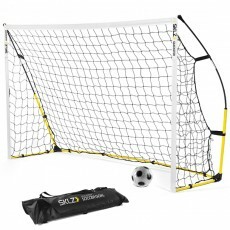 Whether you’re on the field, at the beach, or indoors, these portable soccer goals will help you warm up, work on your accuracy, and improve your overall shooting skills. 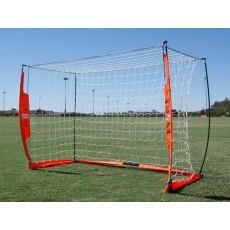 Pop up training goals range from smaller nets for individual practice on up to regulation size nets, ideal for team play. 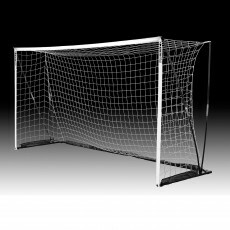 There are also inflatable pop up goals available in various sizes that ship complete with a 2-way pump and take only 90 seconds to set up. 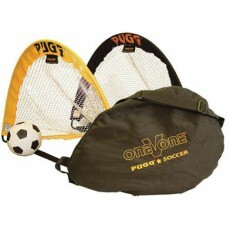 All of our pop up soccer goals include a carry bag for easy transport. 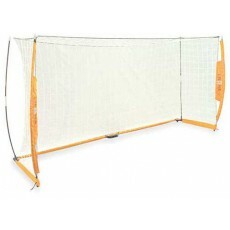 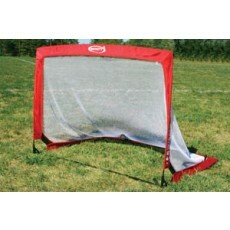 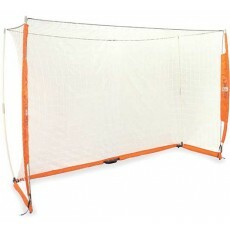 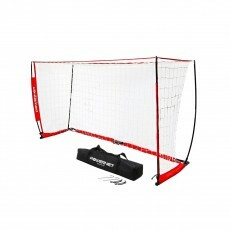 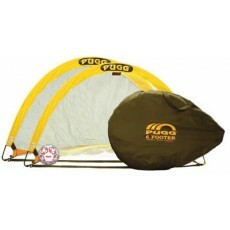 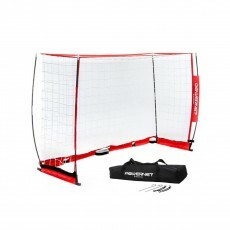 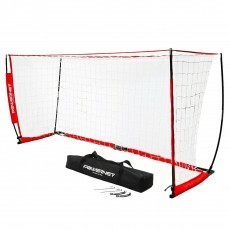 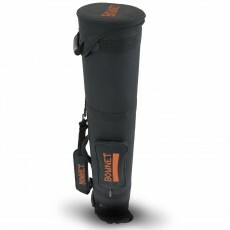 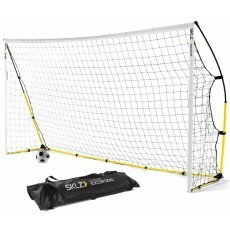 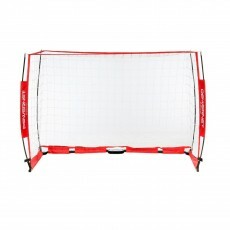 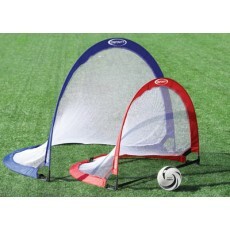 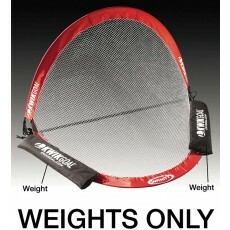 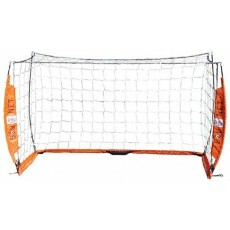 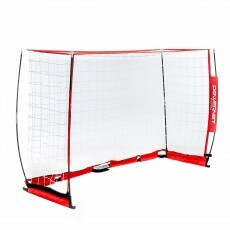 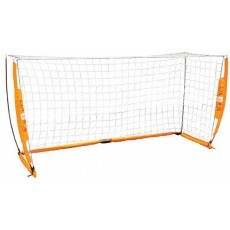 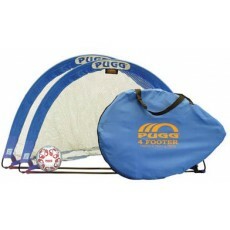 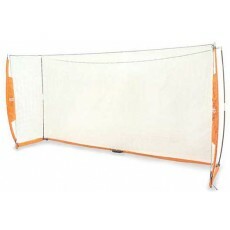 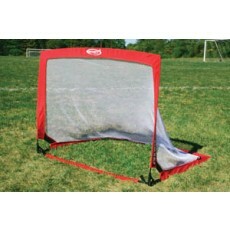 We carry portable soccer goals from top brands like Bownet, Kwik Goal, Pugg, Sklz and more. 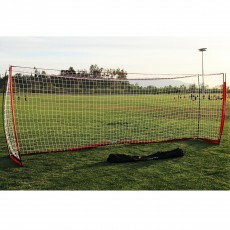 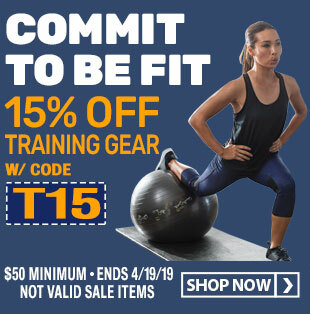 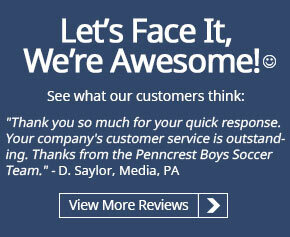 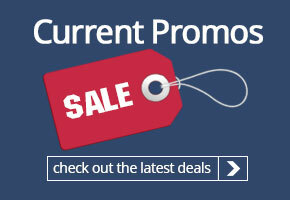 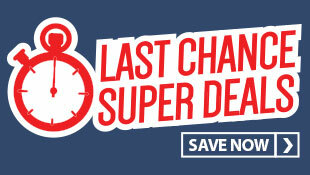 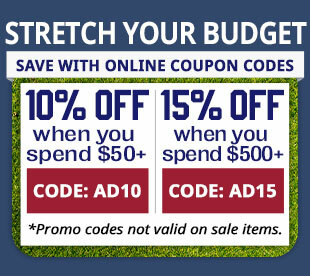 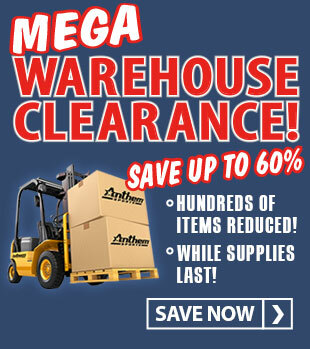 Take a look at our selection of pop up soccer goals and save today!